“One of the questions we heard was about ROI – Return on Investment. Is anyone else as tired as I am of hearing those three little words – Return on Investment? Yeah, but we have to provide some sort of measurability and return on the investment for the content that we’re investing in. The critical thing to look at here as we look at content is looking at how it builds an audience. 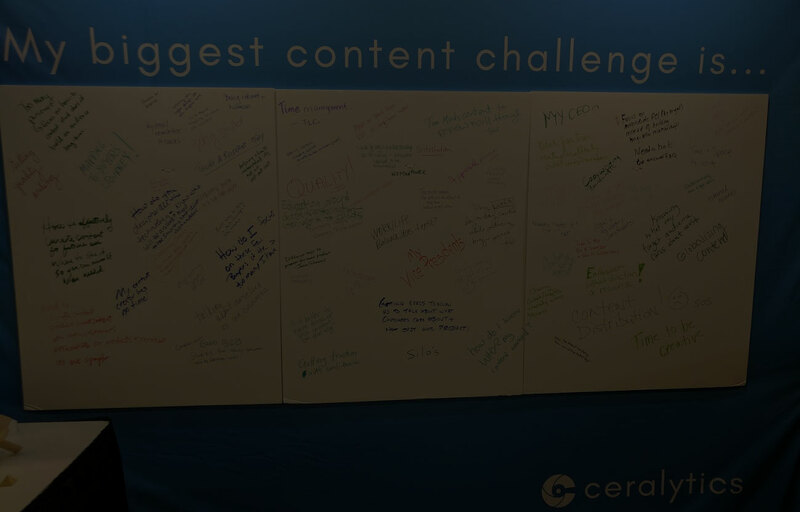 Content doesn’t provide the ROI; what provides the ROI is the audience that we’re investing in building. That’s a critical difference because as we invest in content, we need to look at that investment in return of how it pulls in an audience that wants to subscribe to us. When we think about it for a second, that’s where we’re going to get our value: Our value is going to come in the form of an audience. An audience is a powerful thing. When we look at the classic marketing funnel, our job forever has been to take a large audience, turn it into a smaller community of leads, turn it into a smaller community of opportunities and ultimately close a small community of customer and look at the costs in reverse order. But with audience, they grow in value over time. We start with a small audience and it gets bigger. Audience will recommend us to other people that we can’t reach. Audience will amplify our message through social media. Audiences will give us information through data that will help us develop better products, bigger products, more return on the products that we’re offering up. Audience will help inform our sales people on how to have better conversations. Audience grow in value over time because they grown in size over time. 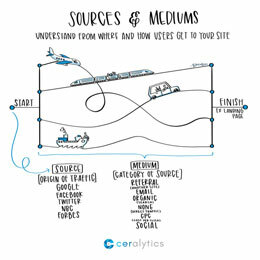 For more answers to the biggest content challenges, visit https://www.ceralytics.com/content-answers. Get weekly micro-lessons about marketing and business in a single sketch.